Muffins. They’re what’s for breakfast. – Siren, refined. Muffins. They’re what’s for breakfast. I will say it again: I am not a morning person. More often than not, breakfast at my house tends to consist of leftovers from the night before; however, there are times (overnight guests, national holidays, etc…) where I feel compelled to whip up something breakfasty before 12pm. 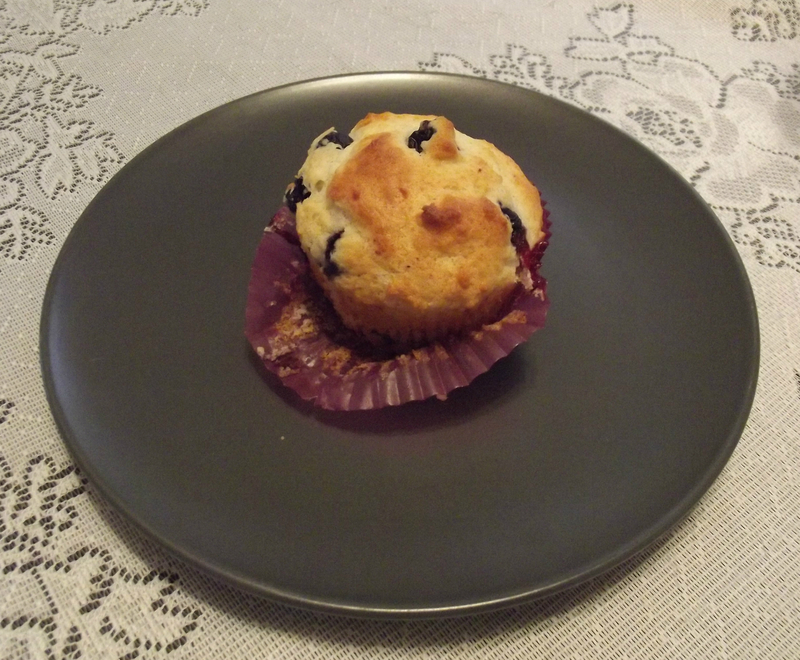 One of the only breakfast recipes that I have been able to truly master is the muffin. I am a big fan of muffins — I mean, a muffin is basically a breakfast cupcake, and what relatively sane individual wouldn’t like eating a cupcake for breakfast? I strongly believe that anyone, regardless of baking experience, can master the muffin, and here’s why: it requires four steps and four steps ONLY (well, five if you include eating). Stir the wet ingredients and the dry ingredients together. Plop batter into tins and bake. Preheat oven to 375°F. Line a muffin tin with paper liners or spray each cup with a nonstick spray. In a medium bowl, beat butter and sugar together until light and fluffy. Add egg and beat well, then yogurt and lemon zest. In a small bowl, mix flour, baking powder, baking soda and salt with a whisk until thoroughly combined. Add half of dry ingredients to the medium bowl and mix until combined. Add remaining dry ingredients into batter and mix just until the flour disappears. Gently fold in your blueberries. 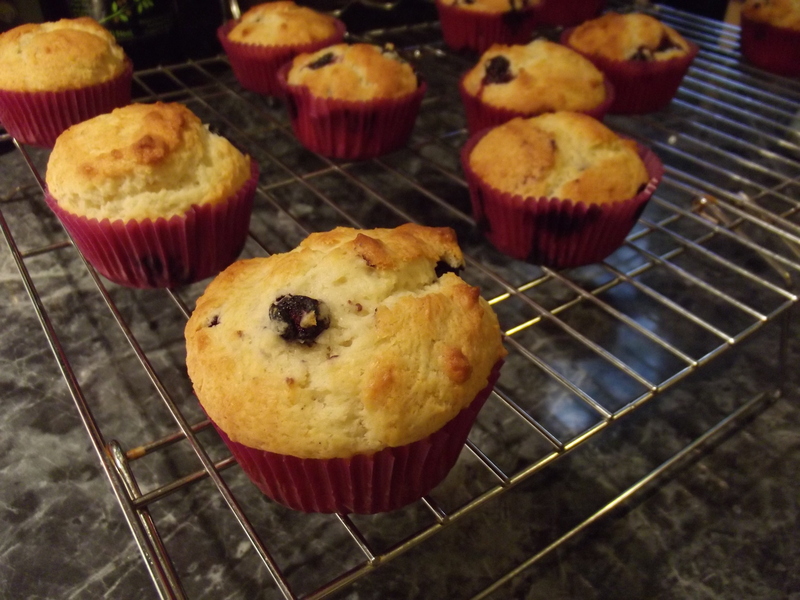 The dough will be quite thick, so a ice cream scoop works really well when adding the batter to the muffin cups. You’re looking for them to be about 3/4 full, nothing more. Bake for 20 – 25 minutes, until tops are golden and a toothpick inserted into the center of muffins comes out clean. Let cool on rack, and serve warm with butter. YUM!